Sony Music is delighted to announce the release of ‘Len Goodman’s Crooners & Swooners’ on 11th November 2016. This album is the follow up to the success of his ‘Ballroom Bonanza’ album in 2015 which was a BPI silver certified hit album after just 2 weeks. Known to millions as the Head Judge of BBC’s Strictly Come Dancing and ABC’s Dancing with the Stars, Len has sashayed his way to the top of the dance world. Beginning his dance life at the age of 21, he has gained years of vast knowledge and experience in Ballroom and Latin American dancing through teaching, competing and judging, making him a four-time British Champion. 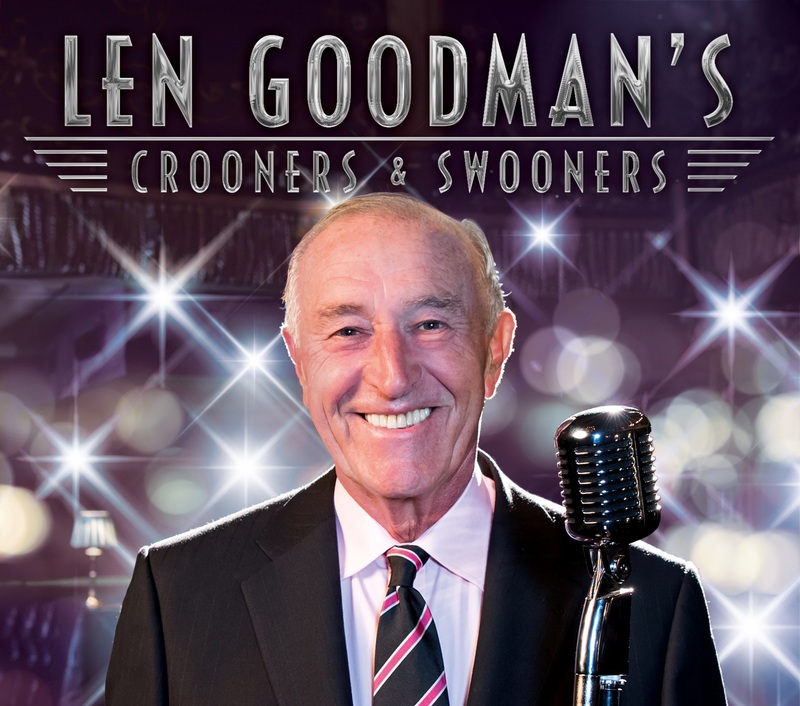 Len’s passion for dance and the music associated with it has been demonstrated in programmes made for BBC4 including Len Goodman’s Dance Band Days, Len Goodman’s Big Band Bonanza, Dancing Cheek to Cheek with Lucy Worsley and Dancing in the Blitz with Jools Holland and Lucy Worsley. Len has also appeared on BBC Radio 2 presenting his favourite music including some of the music featured in Strictly, tunes that influenced his life and a variety of styles from Jazz to American Songbook to Pop.